Library hours change during summer. Check the website for details. 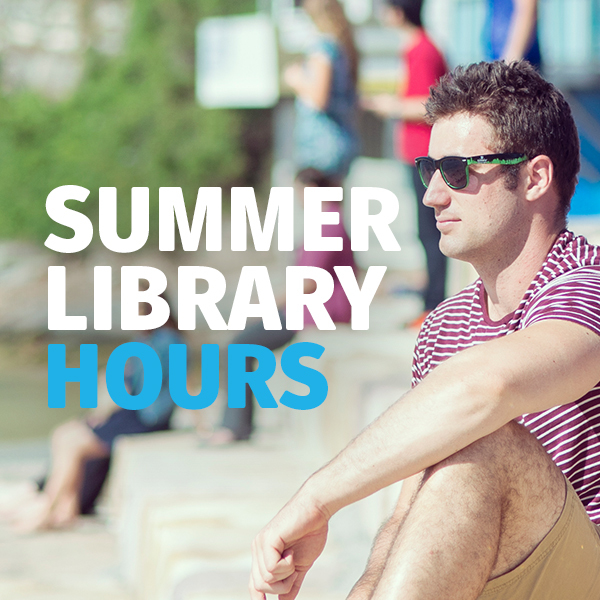 Library and Information Commons hours vary throughout the summer. Please check the Library hours website for opening times at your Library.